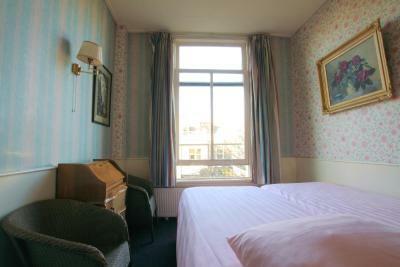 Lock in a great price for Hotel Museumzicht – rated 8.2 by recent guests! 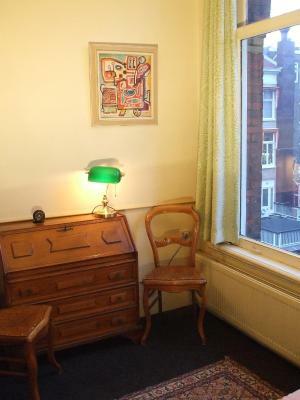 This boarding-house-style property made me nostalgic about my college days. 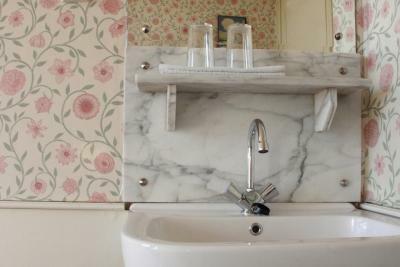 The only thing missing was a bathrobe as it was very inconvenient to have to put on clothes every time I went to use the shared shower and restroom facilities. The staff were very friendly and breakfast was great. Only the location. Otherwise not worth staying compared to cost. 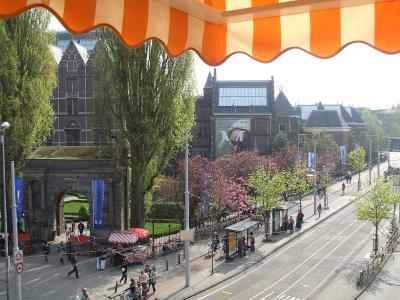 Hotel is in a 100+ year old building at an excellent location next to the museums (my room had a nice view of the Rijksmuseum) and steps from a bus/tram stop. 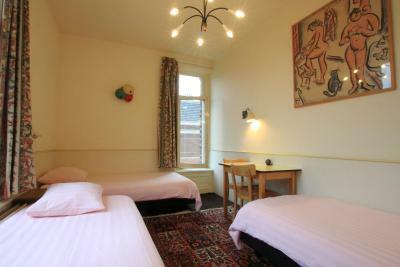 Room was clean and adequate, nothing fancy here. Bathroom/shower are shared but it wasn't a problem. Helpful staff. WiFi worked well. 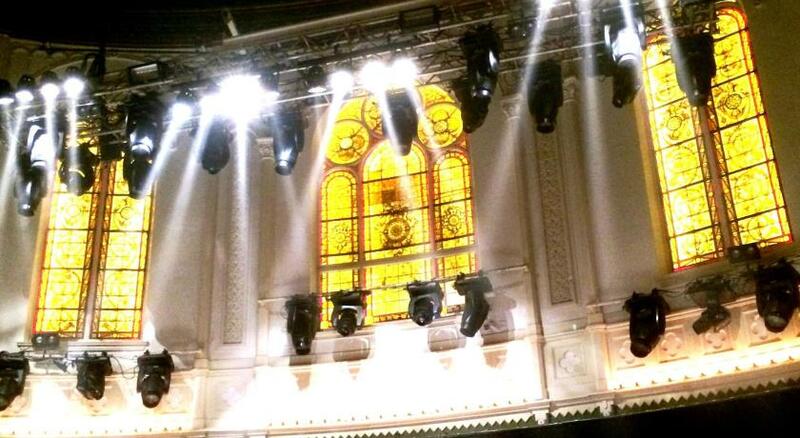 Location is superb. 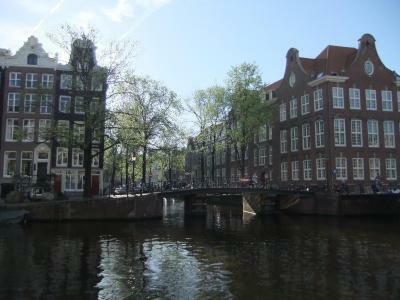 Right in front of “I am Amsterdam” sign. The guy at the reception is super duper helpful. Breakfast is very good. The view from our room is overwhelming and we are very happy. I definitely come back. Fully recommended. 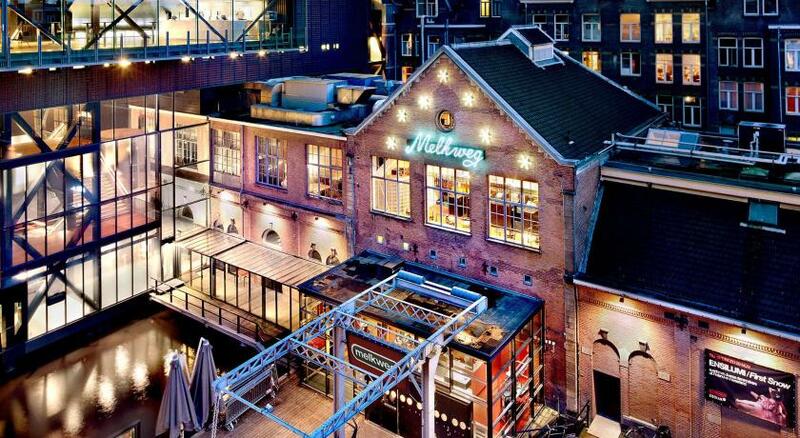 Right in the heart of Amsterdam. This is our second time staying here and we like it very much! The stairs are incredibly steep, so not a good option for some, depending on mobility, but if you are able to go up the stairs it is very nice. We had to share a bathroom and a shower, but we didn't mind it. 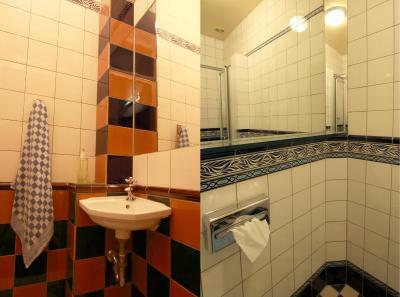 The bathroom and shower were both very clean. 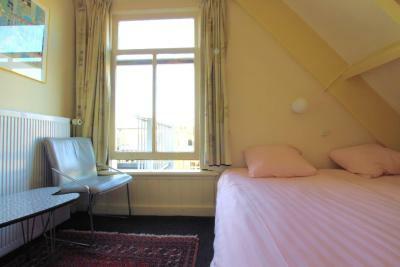 The rooms are fairly basic (not fancy), but we liked it. 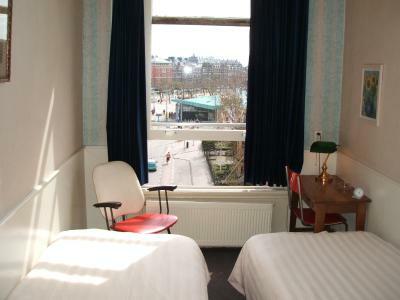 Amsterdam hotels can be very pricey, so this is a good option if you are wanting to stay right in the heart of Amsterdam but not spend a crazy amount. 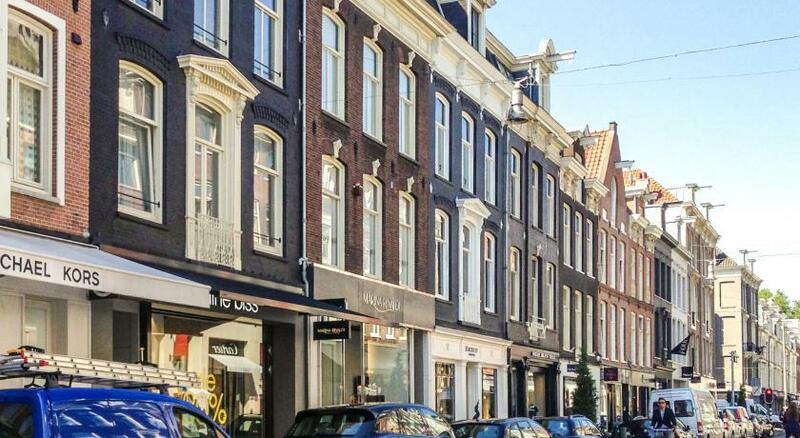 Location is just a block away from the Rijksmuseum, Van Gogh Museum, and others. 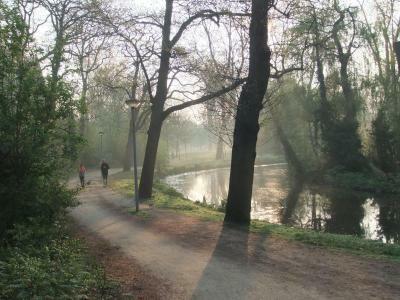 Only a few minutes by foot to Vondel Park. Charming old building. Very clean. Breakfast was served in a room overlooking the street. Great view. The host (the owners' son) was very friendly and accommodating. 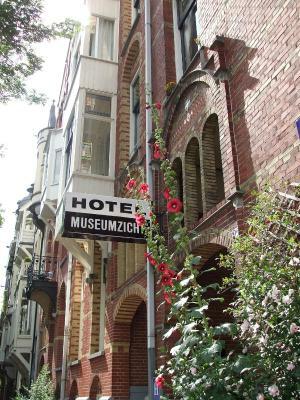 Hotel Museumzicht This rating is a reflection of how the property compares to the industry standard when it comes to price, facilities and services available. It's based on a self-evaluation by the property. Use this rating to help choose your stay! 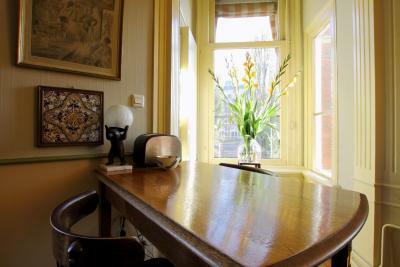 Hotel Museumzicht is located on the upper floors of a 19th century Art nouveau mansion. 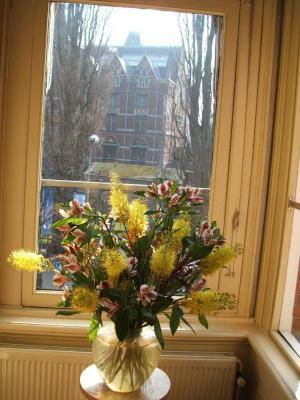 From the breakfast room you have a unique view of the Rijksmuseum, a 3-minute walk away. 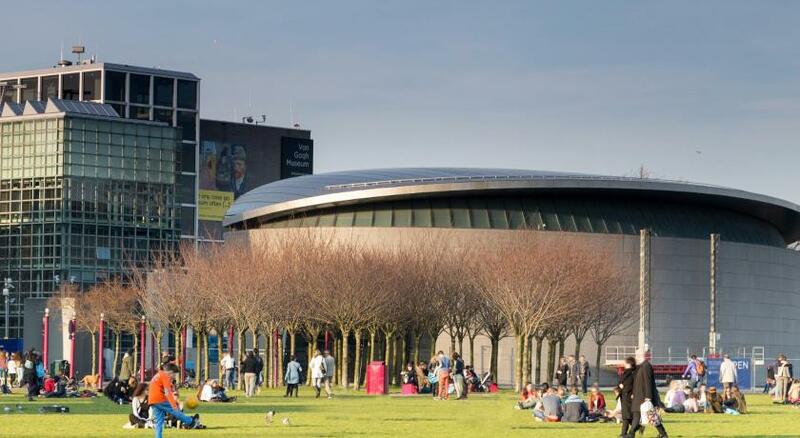 The Museum Square with the famous Van Gogh Museum is less than a 5-minute walk away. 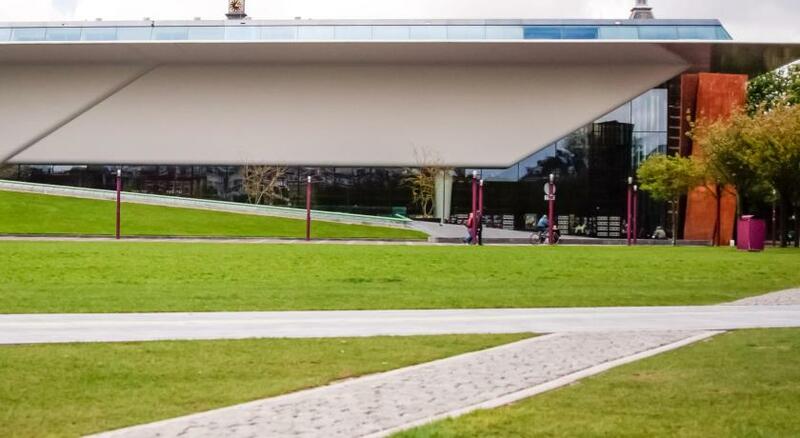 The Rijksmuseum tram stop is located 150 feet from your doorstep and offers connections to Amsterdam Central Station, the RAI and the World Trade Center. 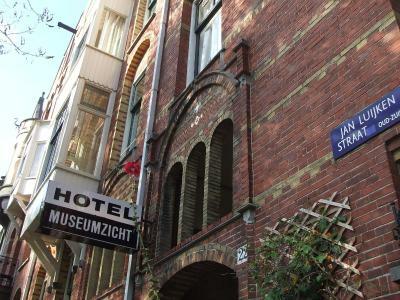 When would you like to stay at Hotel Museumzicht? House Rules Hotel Museumzicht takes special requests – add in the next step! ATM card Hotel Museumzicht accepts these cards and reserves the right to temporarily hold an amount prior to arrival. Hotel Museumzicht accepts these cards and reserves the right to temporarily hold an amount prior to arrival. 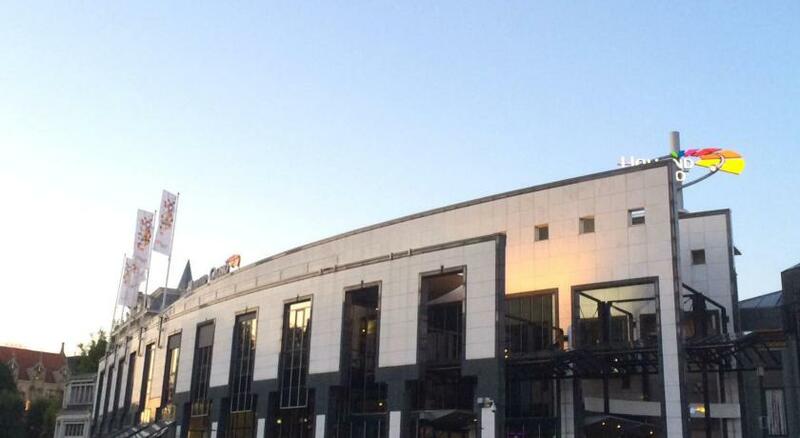 Please note that the hotel has no elevator and that you may need to climb some stairs to reach your room. Too expensive for what you get. 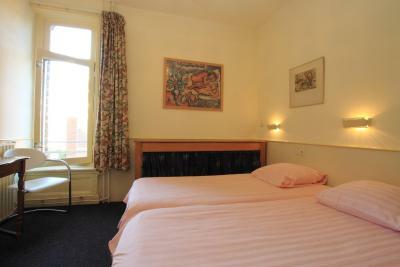 There are other hotels of better quality and facilities for similar price in the area. Shared restrooms were tiny and “larger” people may not fit! It’s a little noisy for us but it may not be for others. Location and convenience to all tourist sites. Breakfast wasn't served until 8.30 which isn't good for business travellers, also breakfast room very busy. The shower was a bit hot/cold difficult to get right temperature. 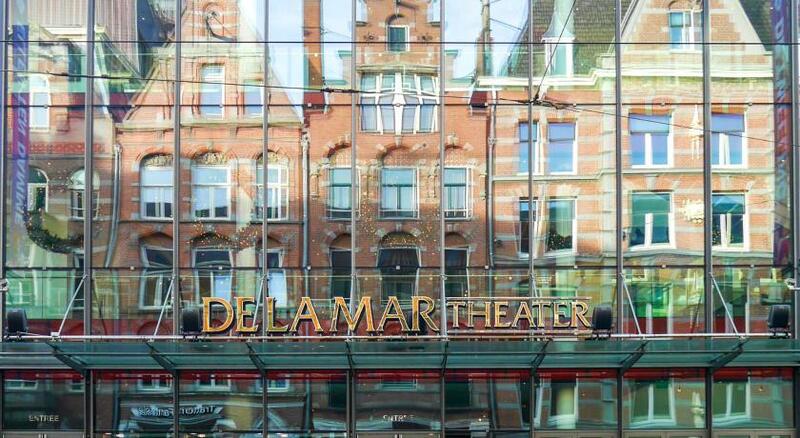 I rated low for value-for-money, but this is only because Amsterdam is obscenely expensive in general - this was one of the cheapest available options. 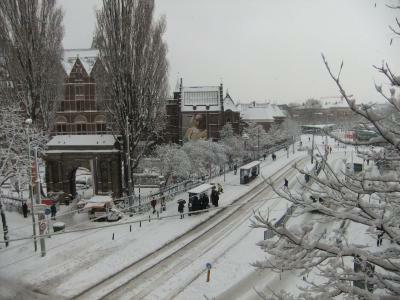 Great location, gorgeous views from the room over the Rijksmuseum gardens. Cute old fashioned decor which was very charming. Helpful and friendly staff. The only thing that made me unhappy is that the hotel is fully booked very often and I cannot get a room. 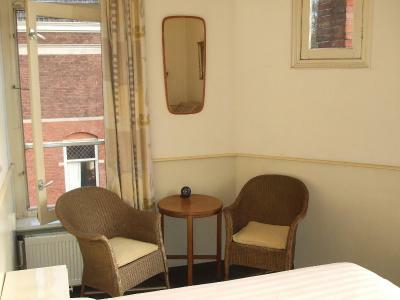 But when a room became availabe one hour later they immediatly called me. The Hotel is straight from the 1950s. The is no cheap plastic phone on the nightstand, no big annoying TV on the wall. 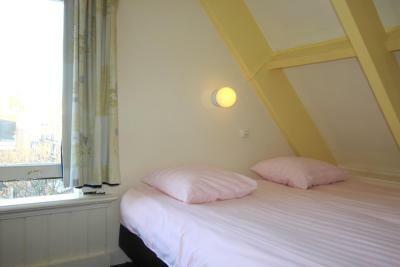 There are very comfy beds, great period furniture in the room and in the breakfast room that lookes out on the Rijksmuseum. The breakfast is not a buffet but is served by very very friendly staff. 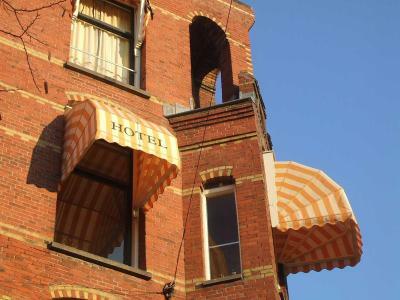 A perfect stay every time! The stairs😂. However, that will not stop me for a return stay. Very much of everything. 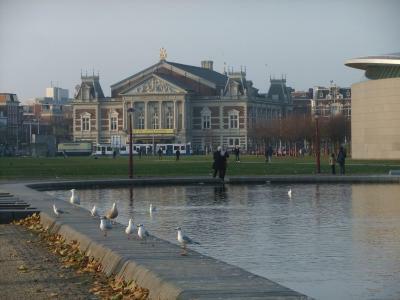 Accessible to everywhere either by foot, bus or trams. The public transportation stops just in front of the hotel. Fantastic host. 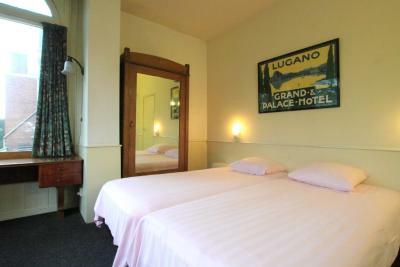 Facilities are basic, just right to get that good night rest after a long day of exploring the city. There is no elevator, too narrow stairs and toilet. 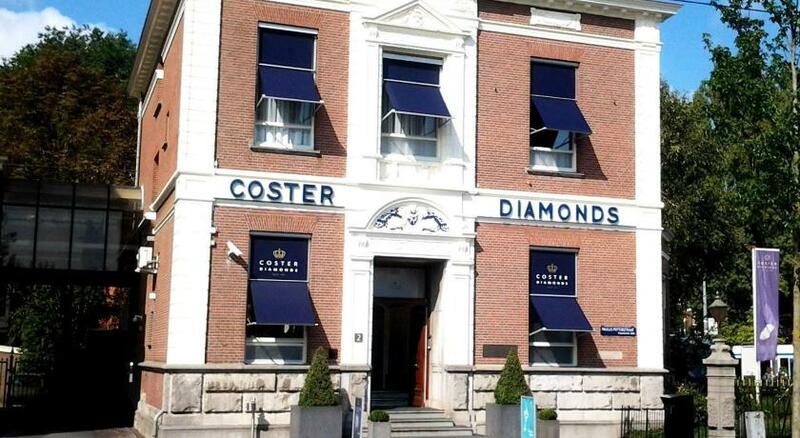 Excellent location, really good breakfast, the staff are very friendly and helpful. 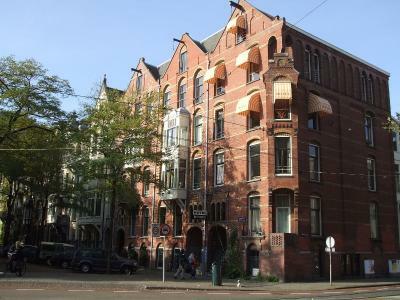 Close to the city center, very delicious breakfast, old fashion building and interior, but I did like. 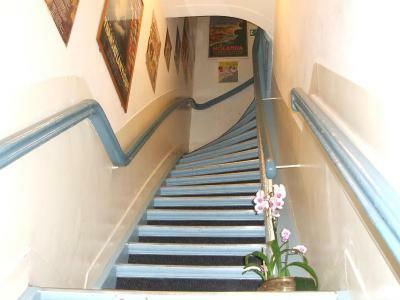 No left and you had to use the stairs every time you go to the room. Stairs are very tiny and only enough for one person. Room is too small and bed isn’t quite comfortable. Breakfast is less than average. No much options and food is little, It’s like snakes, honestly. Very clean and convenient. Direct bus from airport via 397. And direct tram to city centre via tram 2 and 12. 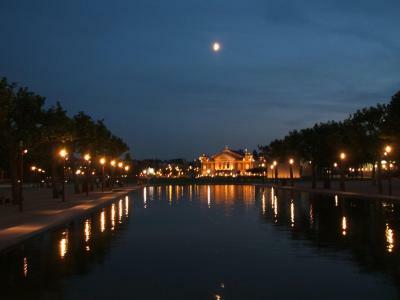 Walking distance to major museums like Van Gogh. Very high staircases no elevator, hard to carry luggage up and down. Staff is great and location is also great! I was traveling with elderly father, staff did their best, but the stairs are a killer... 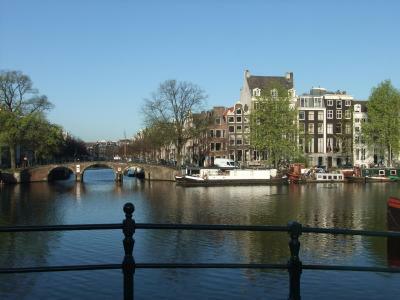 However that is all over Amsterdam! The bed, location and view was fantastic! 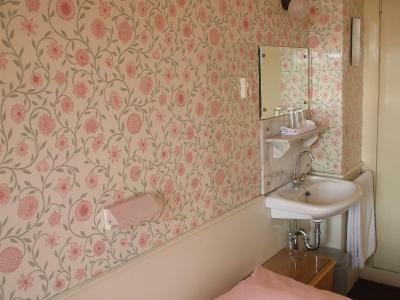 Shared bathrooms are small and and quite compact despite being kept in a clean manner. 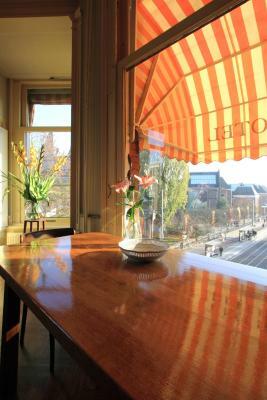 wonderful location with a great lounge area overlooking the rijksmuseum. 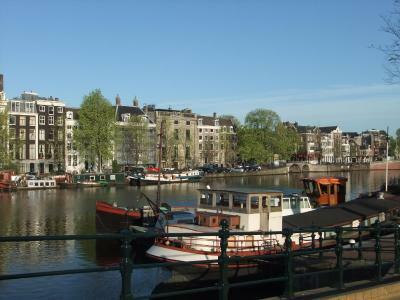 Easy access to the rest of the city either a short walk or tram ride away with a stop right outside the hotel. Close to several bars and restaurants, good location great value for money. 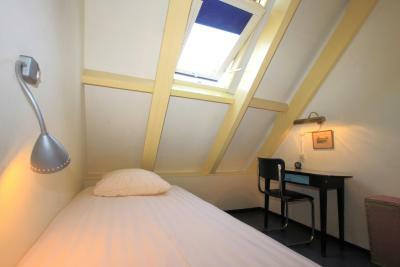 Very cozy room in amazing location (just steps from Museumplein! 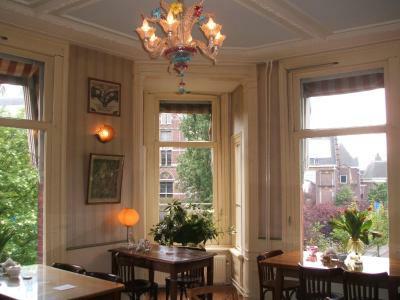 ), great breakfast in nicely decorated room. All facilities very clean.